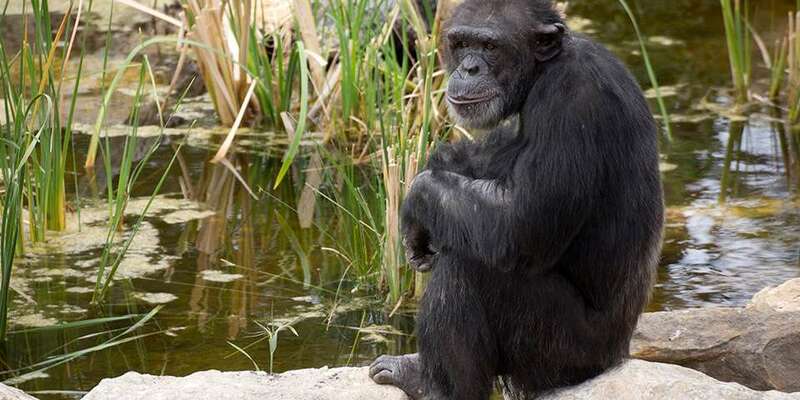 Monarto Zoo is home to a troop of ten chimps! Zuri is the first chimp infant to ever be born at the zoo! 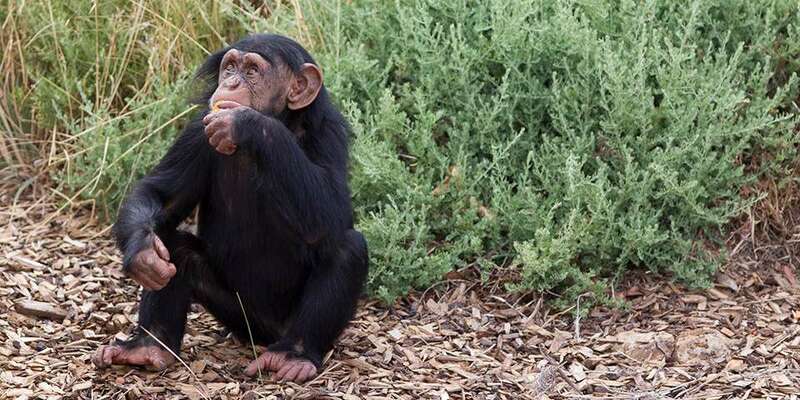 Monarto Zoo is home to ten cheeky chimpanzees! The group consists of four adult females, four males and a juvenile female and male. The females within the troop consist of the alpha female Zombi and Galatea, who were both born at Burgers Zoo in the Netherlands, arriving as a group to Monarto Zoo in November 2010. 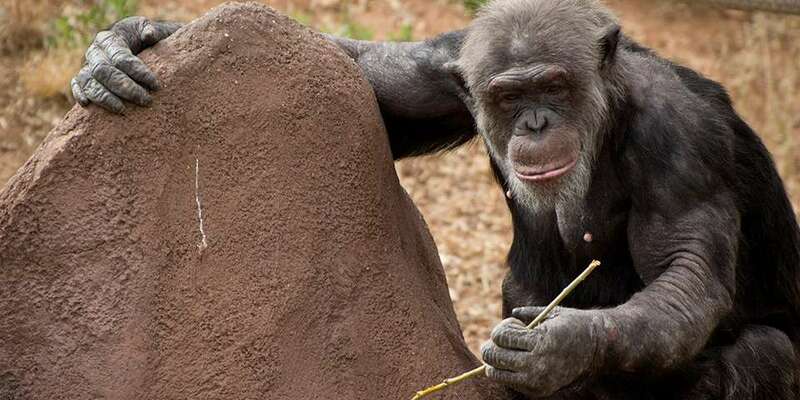 Monarto Zoo’s newest female chimps, Hannah and Lani, arrived to Monarto Zoo in March 2018. These curious girls made the journey from Taronga Zoo in Sydney, and were quick to make friends with other members within the troop. Each chimp has their own distinct personality and characteristics but all share a love for tasty treats, enrichment puzzles and basking in the sun grooming each other. Zombi’s juvenile daughter, Zuri was born on 21 August 2012 and is the first Chimpanzee infant ever to be born at Monarto Zoo! Although still a youngster, Zuri has developed a fantastic personality – she’s very confident and can often be seen tearing around the exhibit initiating games. She’s very playful with the other chimps, visitors and zoo keepers. She enjoys games of chasey, tag, play fighting and being tickled – she has a huge smile and a great laugh! Her favourite treats are grapes and banana, but she also eats her greens! Zuri enjoys watching the other chimps using the enrichment items and will then try and copy their tool use – this skill takes time to master! She is a wonderful big sister to little brother Enzi, who was born on 19 October 2015. 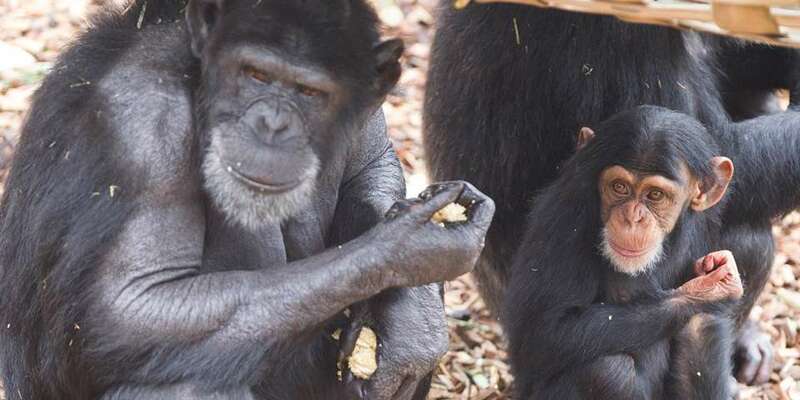 Enzi is a curious and adventurous little chimp who loves playing with his big sister. Tsotsi, Sandali, Boyd and Gombe are the males in the Monarto Zoo troop with Tsotsi holding the position of alpha male. The boys are more vocal and boisterous than their female counterparts, often displaying their male prowess to each other and the girls! The boys love their food, enjoy enrichment items and above all will spend hours grooming each other and taking turns heading the morning patrol around their habitat. Wild Chimpanzees are found throughout central and western Africa including Sierra Leone, Uganda, Guinea, Democratic Republic of Congo, Cameroon and Tanzania. Chimpanzees are our closest living relative sharing approximately 98.7% of our DNA. Chimpanzees can show a wide range of emotions including fear, screaming when scared, hugging for comfort, smiling or laughing when happy. Chimpanzees are highly intelligent and in some studies have even been taught to use sign language as a form of communication. 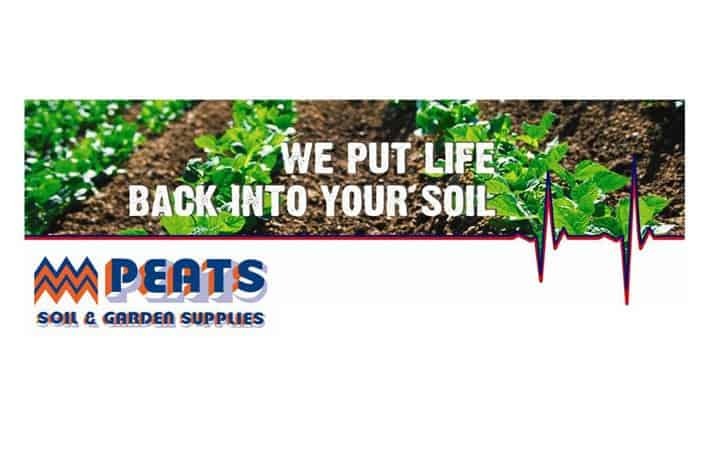 Chimpanzees can make and use a wide range of tools, including rocks as hammers, sticks or grass stems as fishing devices for termites and ants and leaves as sponges or to build nests. Chimpanzee troops are led by an alpha male and each chimp within the troop forms part of a hierarchy. Chimpanzees are classified as an endangered species with approximately 150,000 to 300,000 chimps remaining in the wild. Chimpanzees face many threats in the wild. The major threat is habitat loss due to logging, mining, palm oil plantations and population growth. Chimpanzees are also hunted for the bushmeat trade, where Chimpanzee meat and body parts can be sold on the black market for high profits. Chimpanzees are also captured for the illegal wildlife trade, where young chimps are sold as pets for entertainment. Due to the genetic similarity between Chimpanzees and humans, Chimpanzees are highly susceptible to human disease. As human population swells disease such as Ebola, polio and even the human flu can have a devastating impact on entire Chimpanzee communities. Zoos SA supports Chimpanzee conservation projects in Africa through raising awareness at zoo keeper talks, Behind the Scenes Animal Experiences and through community campaigns. We also provide conservation support and funds to both the Tacugama Chimpanzee Sanctuary and the Jane Goodall Institute Tchimpounga Sanctuary in Africa. Love chimps? 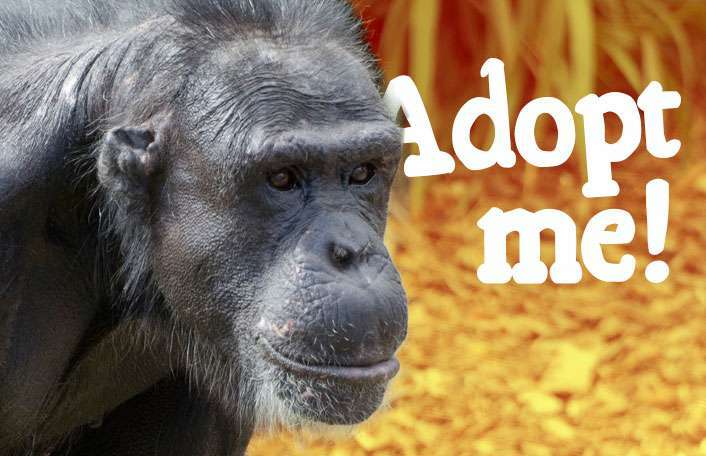 Join our troop and ensure Chimpanzees stay a swing ahead of extinction! 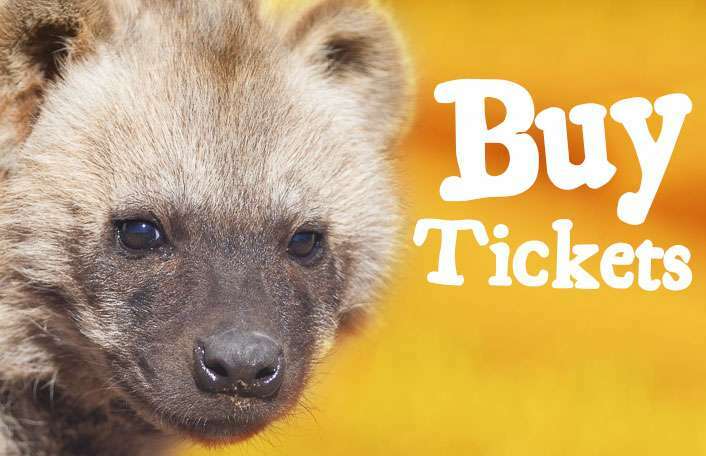 There are many ways you can help support these inquisitive creatures.